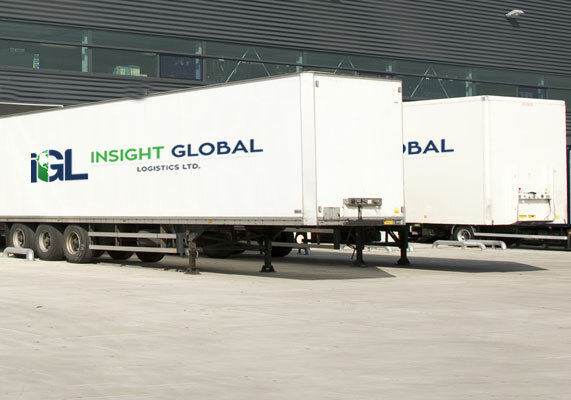 At INSIGHT GLOBAL LOGISTICS we have a growing industry niche shipping truck loads of automotive parts and supplies between major markets in Canada, the United States, and Mexico. We understand the logistical requirements of our automotive related shipping community. The demand for retail electronics and apparel has sky rocketed with online shopping becoming an integral method for consumers to purchase goods. INSIGHT GLOBAL LOGISTICS takes pride in our industry-leading transit times throughout our service areas. We excel at retail appointments. We have the processes and team members in place to prevent fines and ensure on time performance for your retail appointments throughout our service area. Our operations and customers service teams are available around the clock. Through our ground expedite services INSIGHT GLOBAL LOGISTICS, delivers your time-sensitive, critical and high-value freight with speed and precision. We provide door-to-door premium logistics services 24 hours a day — solving even the toughest shipping and logistics challenges.